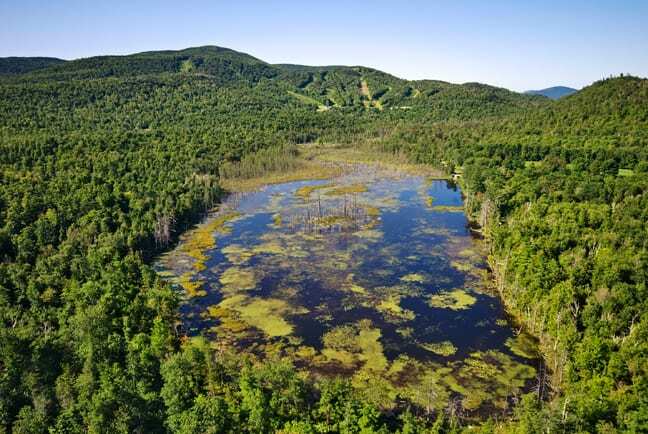 The members of the Association for the Protection of the Adirondacks and the Residents’ Committee to Protect the Adirondacks voted overwhelmingly last weekend to merge into a new organization called Protect the Adirondacks. The association’s members voted 83-0 and the RCPA’s members voted 111-2 in favor of the consolidation. 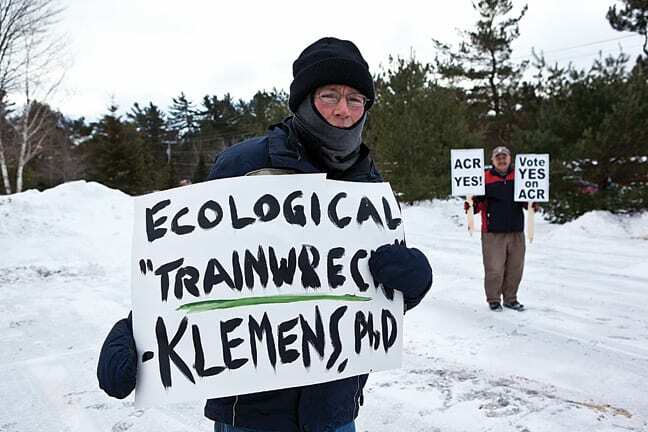 Protect the Adirondacks will use the association’s headquarters in Niskayuna, a suburb of Schenectady, as its administrative office but will keep the RCPA’s office in Saranac Lake. 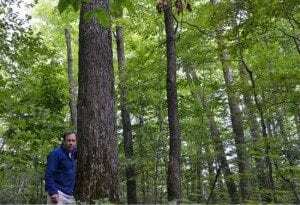 David Gibson, executive director of the association, will lead Protect the Adirondacks. As reported in anearlier blog, Michael Washburn, the RCPA’s executive director, plans to take a job with the Wilderness Society. Click the link below to see a news release on the merger.